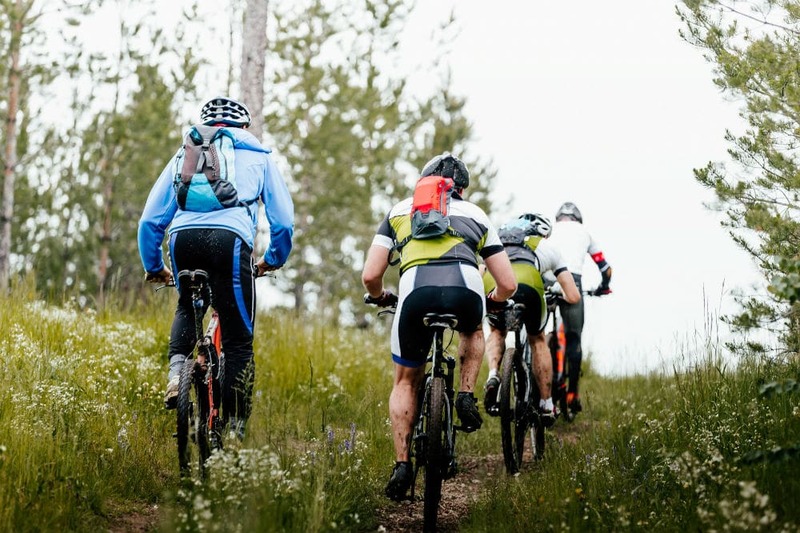 Mountain biking involves riding through a lot of rugged terrains and past all sorts of artificial and natural obstacles. 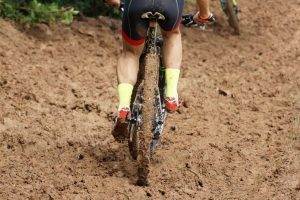 Because of this, mountain bikers must use specialized equipment, from the bikes themselves to full-face helmets and special clothing. 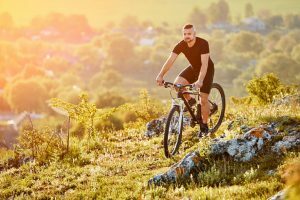 If you’re just getting into the sport, you’ll want to invest in a good mountain bike; but what about the other accessories? Surely you’ve already asked yourself one of the most frequent beginner questions—do I need mountain bike shoes? The answer is not a simple yes or no. Ultimately, that decision is up to you. However, there are some matters that you need to learn before making that decision. 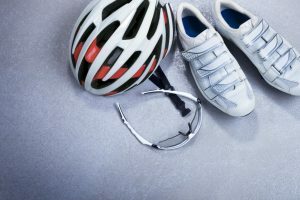 What You Should Know about Mountain Bike Shoes? First of all, it’s important to know what they can do for you. 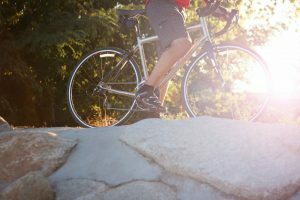 Mountain bike shoes are not just your regular footwear, especially for shoes with cleats, which attach to clipless pedals. 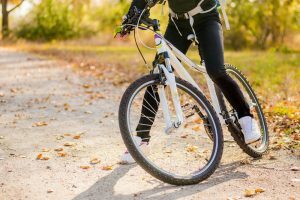 Mountain bike shoes offer a few things to its wearer: comfort, protection, stiff soles to help transfer power to the right places, and stability. For the last two components, stability (and control) and proper power transfer, cleated shoes and clipless pedals are specifically designed to aid in these. Before going into the shoes themselves, we’ll quickly discuss pedals, both clipless pedals and flat pedals, and their importance in cycling. There are two different types of mountain bike pedals. These are the flat pedals, which usually have a large platform area with pins to support your foot and hold it in place. Another are the clipless pedals, which have a recessed part that a shoes’ cleat attaches to. Flat pedals were the norm for many years, as shoes were simply secured onto pedals with straps or toe cages. These were quite cumbersome to put on and take off, especially during high-pressure and fast-paced events like races. In the early ‘90s, Shimano created the first clipless mountain bike pedal. Even though they effectively “clip” your foot into place, they are called “clipless” because they do not utilize a literal toe clip or cage anymore. The clipless pedal and shoe mechanism instead works like this: The mountain bike shoes are mounted with a cleat on the sole, where the ball of the foot should be. This cleat can “clip” onto the pedal with ease. The mechanism helps keep your foot in the best position for transferring energy from your legs to your pedals, as well as keeps you stable and in control of your bike. 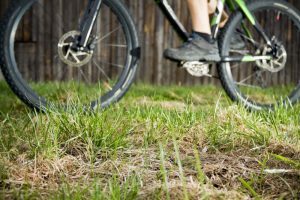 Being clipped to your pedals allows you to better manipulate your bike across rough terrain and obstacles, and do tricks like bunny hops and wheelies. With all that being said, there are two different types of mountain bike shoes to fit the two different types of pedals. These are the flat pedal shoes, which go together with the flat pedals, of course, and the cleated shoes, which go with the clipless pedals. For a beginner asking the question “Do I need mountain bike shoes?” This is crucial information. This is the stuff that will help you understand the features and functions of each type of mountain bike shoes. Such will guide you in your decision to either purchase the special equipment or simply opt for your regular trainers. 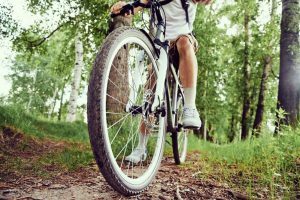 Considering how similar flat pedal shoes are to regular shoes in appearance, you might still be asking the question “Do I need mountain bike shoes?” But don’t be deceived by appearances. Though these shoes look standard, they’re actually different in a few ways. Flat pedal mountain bike shoes have flat soles so that there is more contact and a better grip on your bike’s pedals. 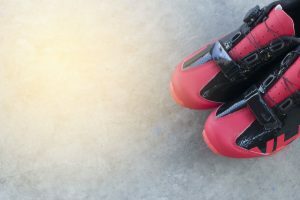 Speaking of grip, the sole’s rubber is supposed to be “stickier” than that of a pair of trainers’ or tennis shoes.’ The flat pedal shoes are also generally stiffer and bulkier and have velcro straps to avoid getting caught up in the drivetrain. Clipless pedal shoes are most commonly used in downhill and cross-country racing because of the grip and stability that they offer. As mentioned above, these shoes have cleats in their soles, which attach to pedals. 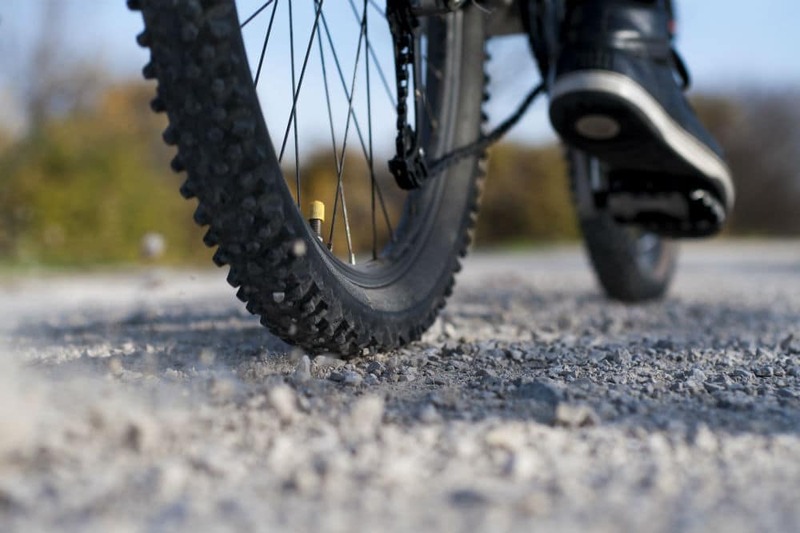 Those help riders traverse really difficult, slippery, and rocky terrain without slipping off their pedals. Similar to their flat pedal counterparts, they’re stiff, but clipless shoes are said to be much stiffer, especially on the soles. 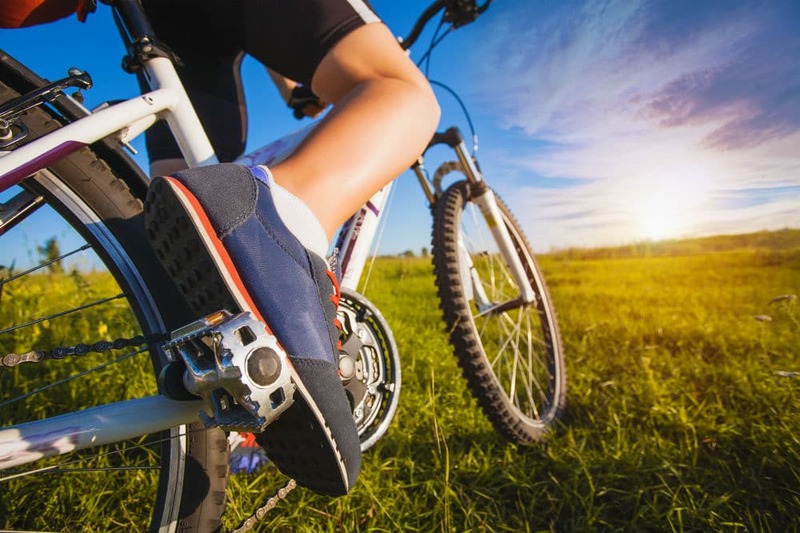 Now that you know almost everything about mountain bike shoes, we can already say that you definitely need to have a pair of mountain bike shoes. Having one can make your biking experience safer, more comfortable, and less tedious.